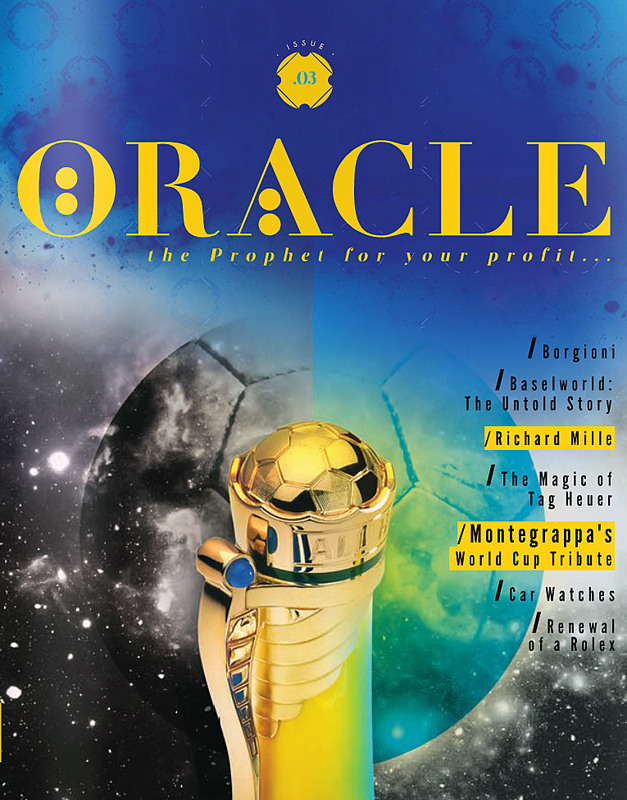 This months Oracle Magazine features the Limited Edition STEALTH MK III by Project X, as part of a feature on watch customisation. Copyright ©2019 Time Management International Ltd. All rights reserved. Project X is an independent watch customization brand. 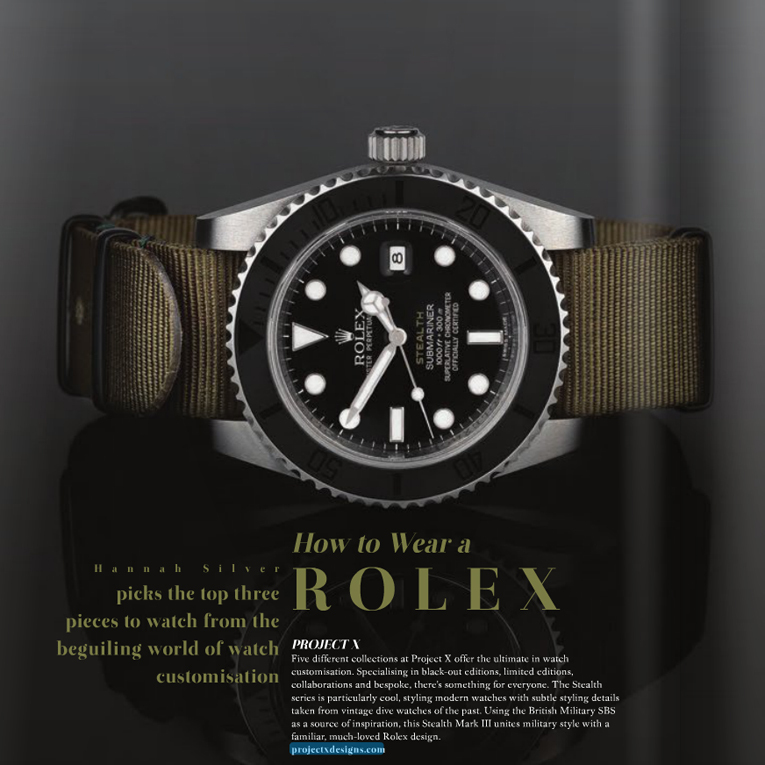 Project X is NOT affiliated to Rolex SA or any of the original brand manufacturers whose watches we customise. Project X operates in a completely independent and unofficial capacity to the original brand manufacturer's. A Project X customization will invalidate the original brand manufacturer's warranty.